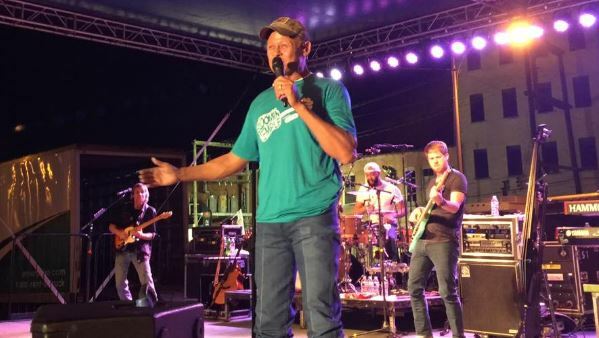 Neal McCoy will visit Texarkana and perform at Scottie’s Grill this Friday, June 15th. McCoy is an East Texas native and is known for getting all up close and personal with his audiences during his high energy shows. Neal will be performing all of his greatest hit songs and having some fun here in Texarkana for what is sure to be on of the best shows this summer. Click here to save money with advance tickets! Neal has released 15 studio albums on various labels, and has released 34 singles to country radio. In 1993, Neal broke through with the back-to-back number 1 singles No Doubt About It and Wink from his platinum-certified album No Doubt About It. His commercial success continued into the late 1990s with two more platinum albums and a gold album, as well as six more Top Ten hits. A seventh Top Ten hit, Billy’s Got His Beer Goggles On, came in 2005 from his self-released That’s Life. His awards include 1998 & 1999 Entertainer of the Year, TNN/Music City News Country Awards, 1997 Video of the Year, 2005 ACM/Home Depot Humanitarian Award, three Platinum albums and one Gold album. 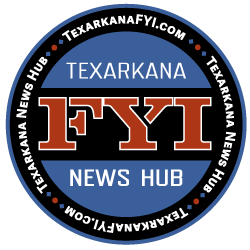 Close to his heart is his own charitable organization: East Texas Angel Network, which is committed to the enhancement of the lives of children of East Texas who are living with terminal or life-threatening diseases. Music of Your Life, a big band jazz and country amalgam with Les Brown, Jr. recorded for a public television special, appeared in 2011, with a new studio album, XII, finally arriving in 2012. In 2013 he released Pride: A Tribute to Charley Pride, Neal’s long-time friend and mentor. 2015 brought the Big Band Standards CD You Don’t Know Me. Neal has been on 15 USO Tours around the world and continues to say it’s one of the achievements he is the proudest of. He is also the recipient of multiple Humanitarian awards from The Academy of Country Music, The Country Radio Broadcasters and The Masonic Grand Lodge. In 2016 Neal has again made a move to continue his patriotic values by reciting the Pledge of Allegiance “Live” on his Facebook page every morning. He has reached millions of viewers all over the country and around the world. Neal still maintains a very busy touring schedule all through the year. Neal and his wife, Melinda reside in Longview, along with their two children, Miki and Swayde. They are also proud grandparents of Titan and Dash.